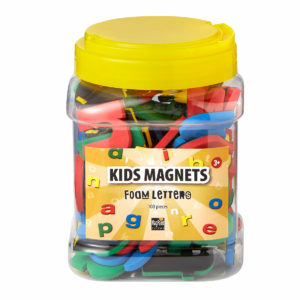 Decorate, vary and inspire with MagnetPaint. 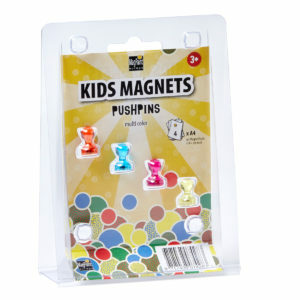 You only need magnets to shape your own style. 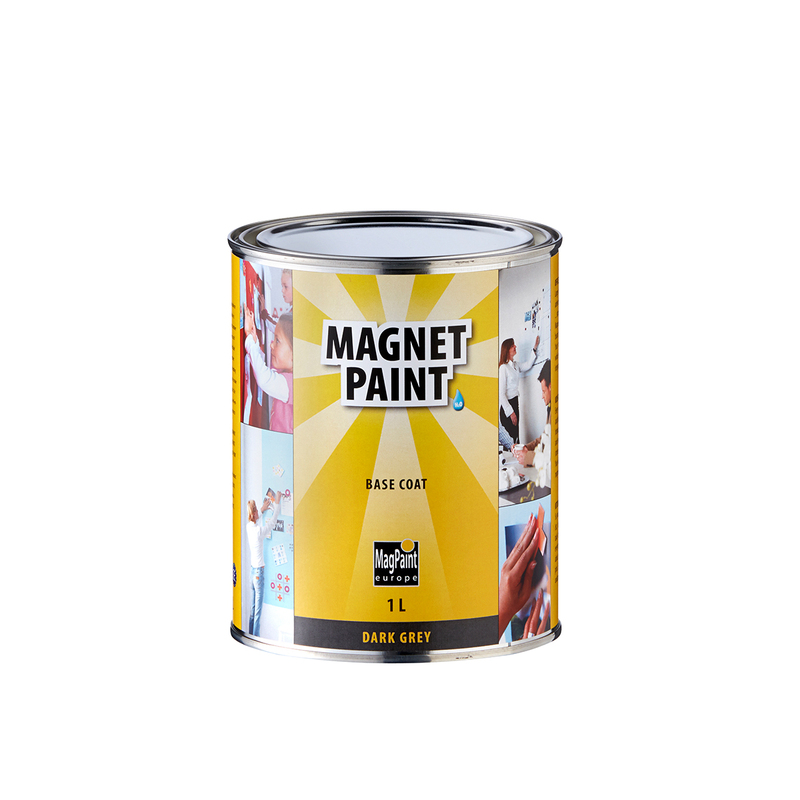 • MagnetPaint is a water-based latex paint, easy and safe to use in every room. • EN71-3 safety standard: safe for children to play with. 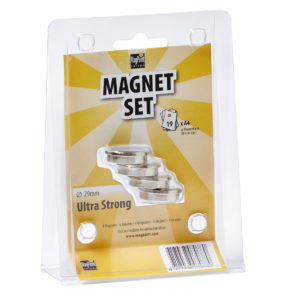 • Holds up to 20 sheets of paper with one magnet (29 mm neodymium). • Available in 250 ml (0,5 m2), 500 ml (1 m2) and 1 ltr (2 m2) cans.